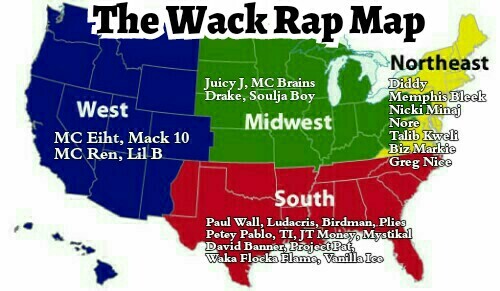 Let’s be clear; there are a lot of rappers. Judging by my findings, there are literally thousands of dudes (and ladies) on the Internet chasing their dream of becoming a popular, successful rap star. You probably know someone that is currently devoting their energies into tapping into the seemingly endless resource that rap music has become. Hell, it’s like America’s #1 export. 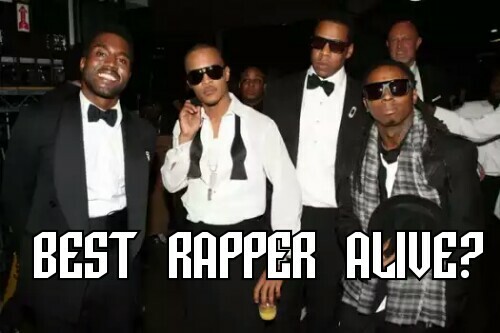 In fact, a study recently done shows rap music as the most influential genre of music over the last 40 or so years. I’ve noticed an influx of sites doing bracket-like competitions to whittle rap artists and albums down to the best ones, respectively. Most recently, Mobb Deep’s The Infamous won as the hardest rap album of all time via PassionOfTheWeiss and I’m totally fine with that.